Alongside Rev. Geoff Mumford, Andy Herrington of Ainsty Ales has been the driving force, and main event sponsor, of Coptoberfest. Andy was born, lived and had studied in the immediate Ainsty area and currently lives in Copmanthorpe with his wife and daughter, a typical “Ainsty” village”. 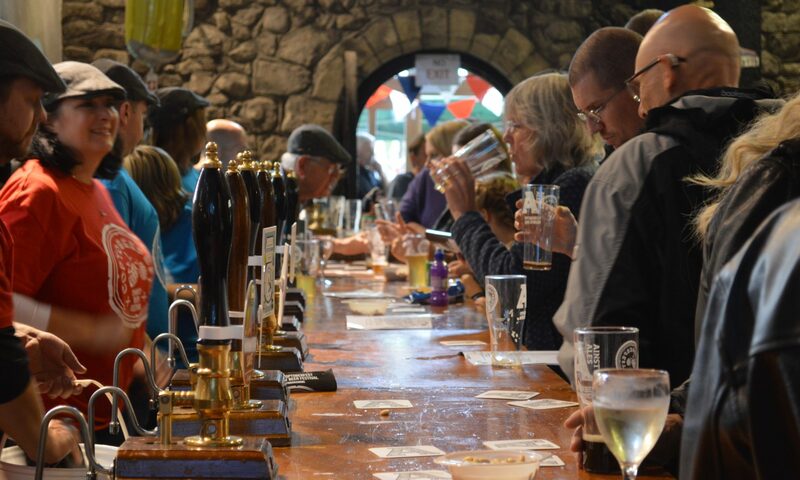 The brewery gains its inspiration from the old “York & Ainsty District Wapentake”, a medieval once self-governing area, dating back to the 1200’s which is located to the West of York and bounded by the rivers Nidd, Wharfe & Ouse. 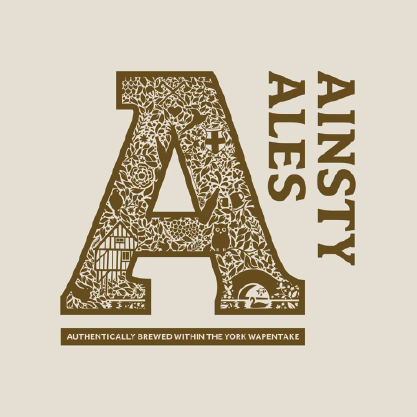 After 12 months of research Ainsty Ales was launched in 2014 and has since gone from strength to strength – regularly winning awards and more recently opening their doors every friday for locals and visitors to have the ‘tap room experience’.